Thousands of high school graduates are celebrating across the Valley this week, each worthy of praise--but there’s a special group of students who deservedly belong in the Class of 2014 spotlight. 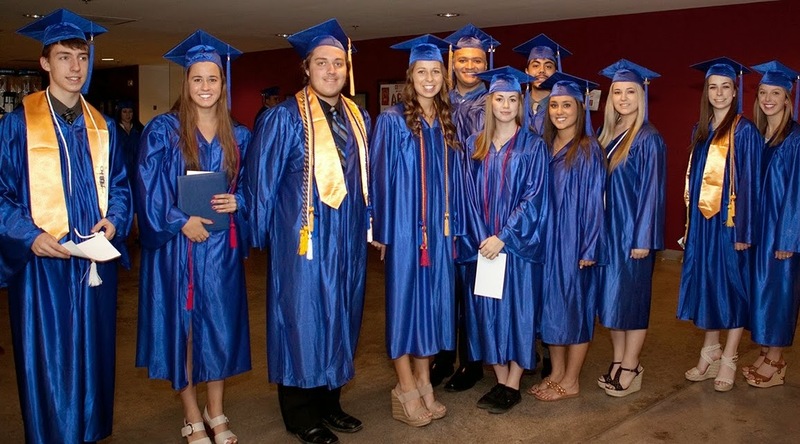 These students received their associate degrees before completing high school by taking advantage of Rio Salado College’s dual enrollment program. There were a total of 13 Rio Salado dual grads this year, 12 from the Tempe Union High School District’s Corona del Sol, Desert Vista and Mountain Pointe high schools and one from Xavier Prep in Phoenix. Papala, who will attend Grand Canyon University as a Health Care Administration major, said the program also jump started her career. 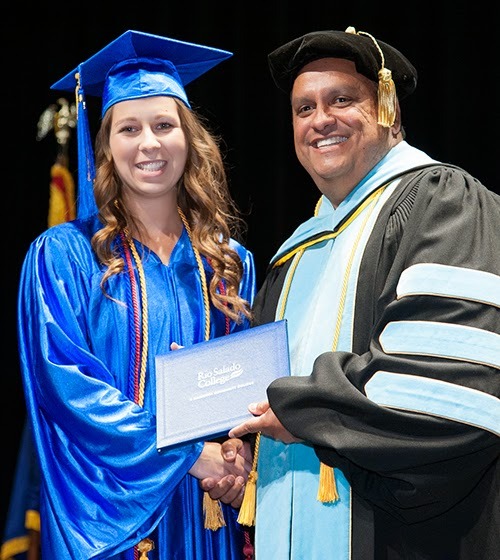 More than 6,700 students from 41 schools earned college credits last year, but these grads made an extra effort to take additional courses at Rio Salado to earn their degrees. 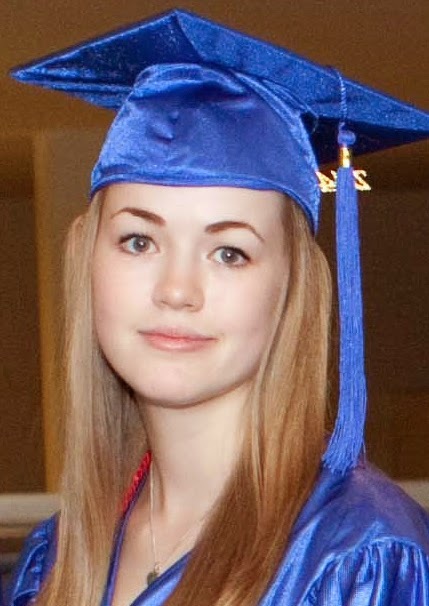 Desert Vista grad Bridget Ott went a step further. 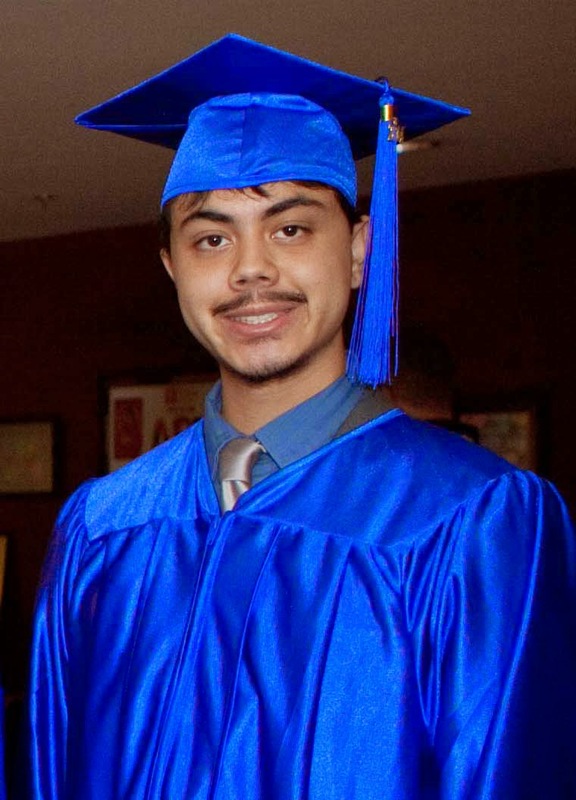 “I was able to earn two associate degrees before graduating high school. This means that when I attend the University of Arizona in the fall, all of my required credits for freshman and sophomore year will already be completed.” Ott who graduated with an associate in arts and an associate in science plans to major in Neuroscience and Cognitive Science with the hope of becoming a neuroscientist, a neurosurgeon or an orthopedic surgeon. Rio Salado is the only dual enrollment program in Arizona to receive accreditation by the National Alliance of Concurrent Enrollment Partnerships, www.nacep.org. For more details about Rio Salado’s dual enrollment program, including scholarship opportunities, visit www.riosalado.edu/programs/dual or call 480-517-8080.